I was wondering if anyone here plays LSRP? The server has been running for 12 YEARS now, it's likely the most realistic game you will ever play, with extremely strict rules and a hard application form to get into the server. 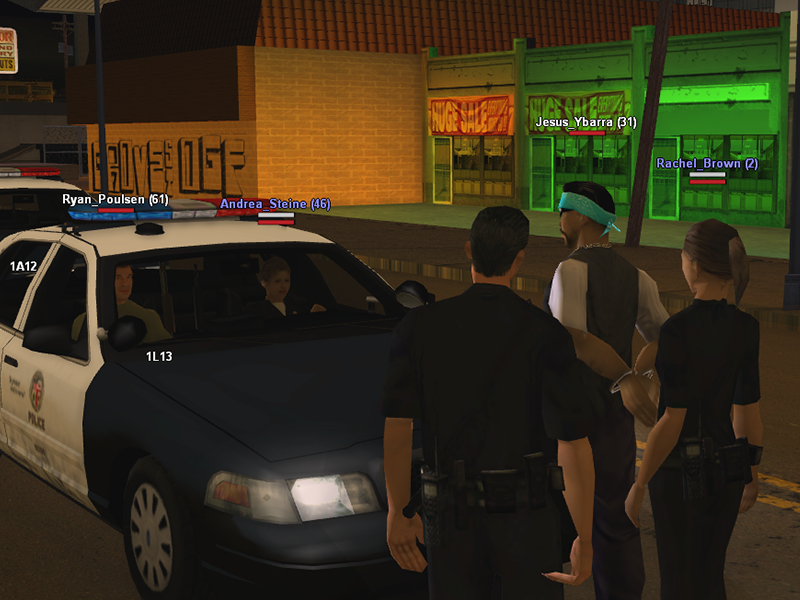 The roleplay server portrays realistic life, with an economy, police departments that are ran by actual players realisticly backed by a state government that is ran realistically by a mayor etc etc. There is an entire "internet" for the server where people have in character business websites, sale posts for houses, news articles and more. I'm extremely addicted and play around 5-7 hours per day.